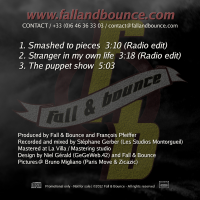 The French Parisian power rock band Fall and Bounce was born in 2007 in the name of Rock and ever since they’ve been sending audiences wild on stage and increasing their fan base. . The result is everything newcomers to the band could hope for: an abundance of positive energy, scathing and deafening riffs, heavy beats from the bass and Line’s voice wreaking havoc. 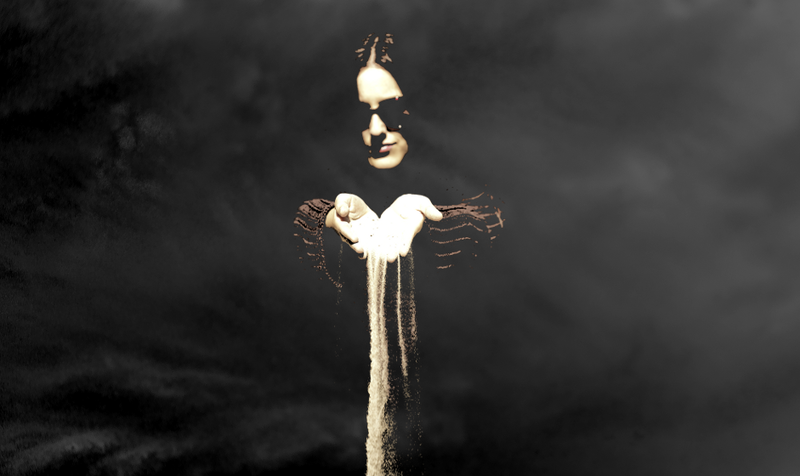 The beautiful bassist doesn’t just have a body for sin; her voice could make the angels cry. 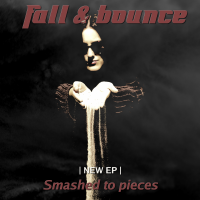 Make like a bat out of hell and grab the group’s latest album, ‘Smashed to Pieces’. Look at the tour dates page for F&B when they descend on your countrie, determined to unleash the decibels! Listen and buy if you like it the first album “Taste of your Medicine” on our Bandcamp and Souncloud pages or on Spotify, Deezer, Amazon (FR), iTunes, La Fnac (FR) or your favorite store. Subscribe to the RSS feed to be aware about F&B's latest news. Rock On an play it loud!